Basil is a highly regarded plant; its name is derived from a Latin word for royalty. Basil is an annual herb that is native to tropical Asia and Africa. It is used to clear the head and relieve intellectual fatigue. It acts as a cooling agent for the skin. 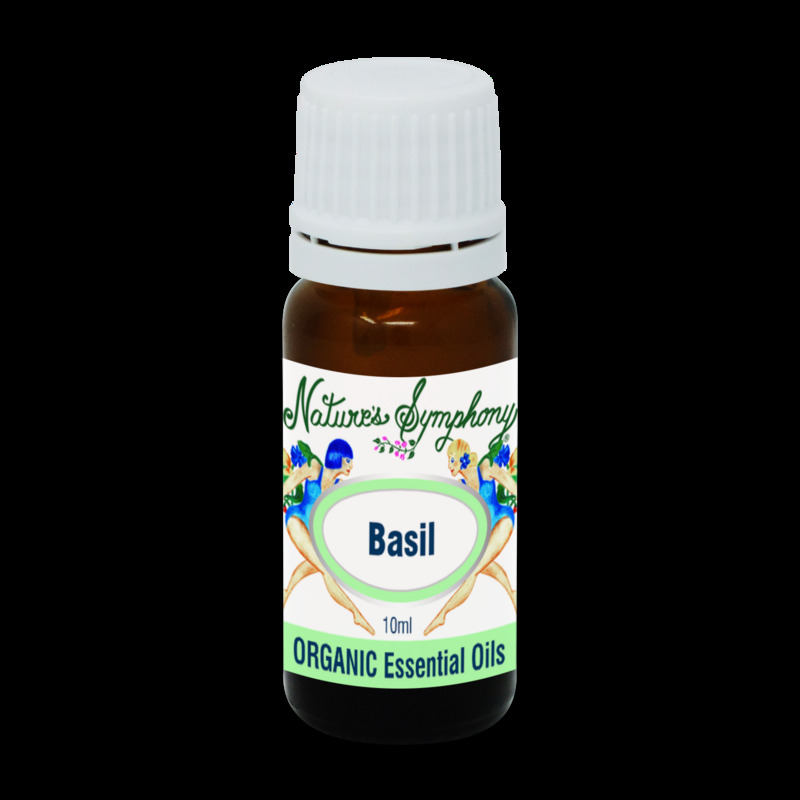 Diffuse Basil for feelings of relief at the end of your work day.